Do we evaluate the quality of the experience in the museums enough? 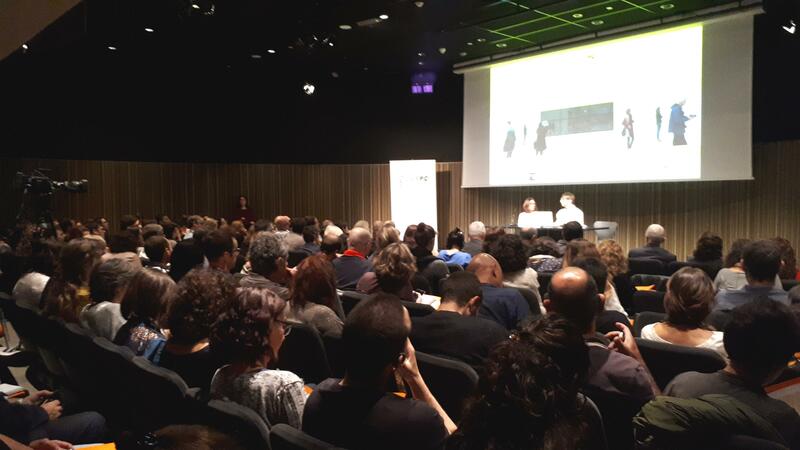 To discuss it and to get to know good initiatives all around the world and here in Catalonia, the 3rd Conference of the Observatory of Audiences of Cultural Heritage of Catalonia, took place on 16th October in the Macba (Museum of Contemporary Art of Barcelona). The Conference allowed methodologies to be presented for the evaluation of quality: on the one hand, for the improvement of the management of museums, and on the other hand, to make visible an important part of the work that is not usually reflected by the traditional preponderance of quantitative data. Distinctiveness: it was different from things I’ve experienced before. Rigour: it was well thought-through and put together. Relevance: it had something to say about the world in wich we live. Captivation: it was absorbing and held my attention. Enthusiasm: I would come to something like this again. Local impact: it’s important that it’s happening here. Concept: it was an interesting idea. Risk: the artists/curators really challenged themselves with this work. Originality: it is revolutionary, innovative. Excellence: it is one of the best examples of its type that I have seen. It is interesting to highlight the fact that all the organisations that receive funding from the Arts Council have to apply these quality metrics. The step from the satisfaction of the audiences to engagement was the topic of the talk given by Gerri Morris, director of the consultancy Morris Hargreaves McIntyre. Based on the analysis of data, a classification model was elaborated of the motivations for visiting a museum: social, intellectual, emotional and spiritual. Also a hierarchy was identified of four visitor models according to how they create meaning in an exhibition: browsers, followers, searchers and researchers. 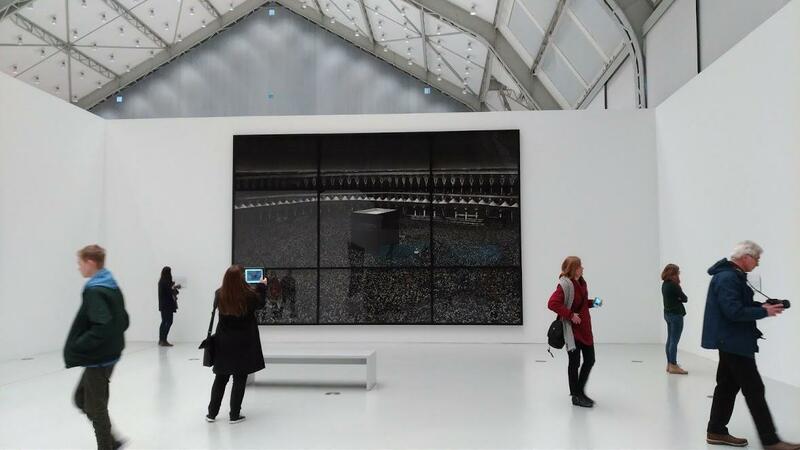 One of the techniques that they propose to evaluate the impact on a visitor is their movement between categories from the time they enter the museum to the moment they leave. Other topics covered: the propensity to recommend as an indicator of the satisfaction of the visitors, presented by Jesús Mª Bueno, director of Radical Customer Experience; Quality certifications in the context of improving cultural heritage, by Matilde González, consultant in management of cultural resources and diffusion of heritage, and the Circles of inter-municipal comparison as a tool in the service of the Network of Local Museums of Barcelona, given by Ramon Dordal and Aurèlia Cabot, of the Diputació de Barcelona (Barcelona Provincial Council). 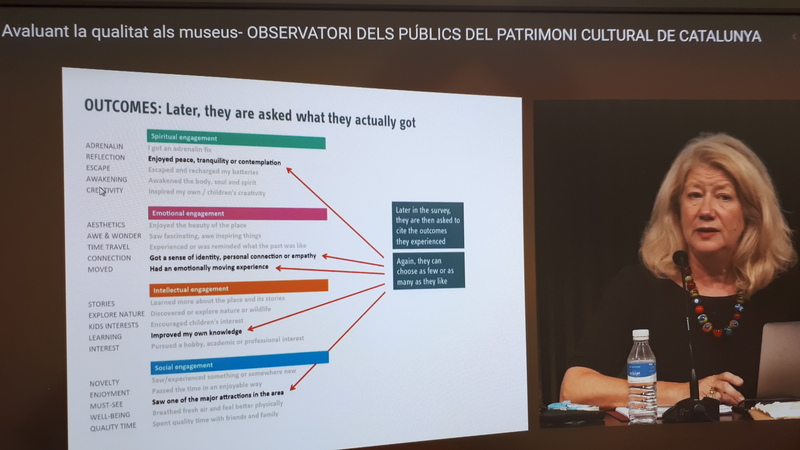 The Conference closed with a round table on quality management in the museums of Catalonia, in which several directors and heads of audiences of museums and administrations shared how they work on the quality of the activities of their centres. Through the hashtag #3jornadaOPPCC you can access the tweets and images sent throughout the day. 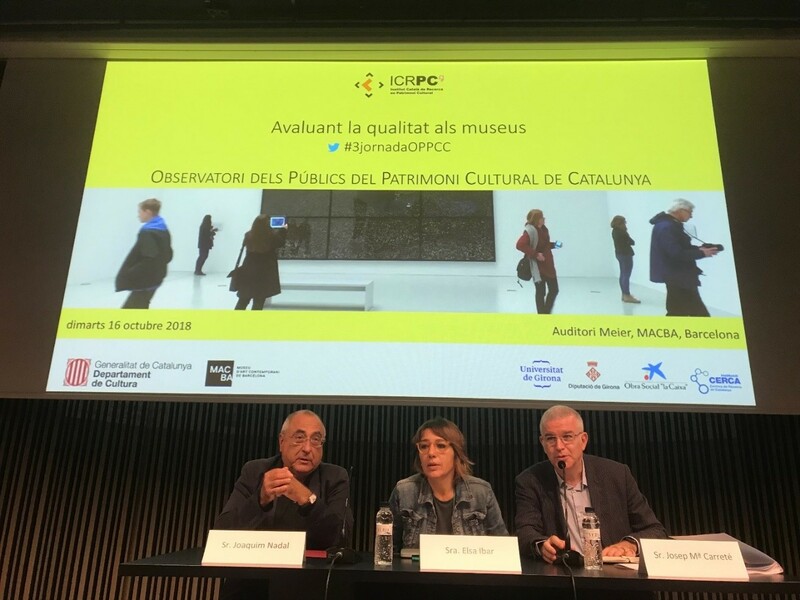 In its mission of supporting the museums and other heritage facilities of Catalonia in the knowledge of its visitors and users to create, maintain and develop new audiences and improve the social use of cultural heritage, the Observatori dels Públics del Patrimoni Cultural de Catalunya, dedicates an annual conference to the topic of audiences. If you work in a museum, what indicators do you think are relevant to measure the quality of your centres? And as users, what services/offer of a museum do you value that gives you greater satisfaction?